Airtel Online Store is offering the F9 Pro monthly instalments of Rs 2,099 with a postpaid plan. The OPPO F9 Pro offers a 6.3-inch fullscreen display with a tiny notch, a MediaTek P60 chipset, a 25MP selfie camera and VOOC Flash Charge. 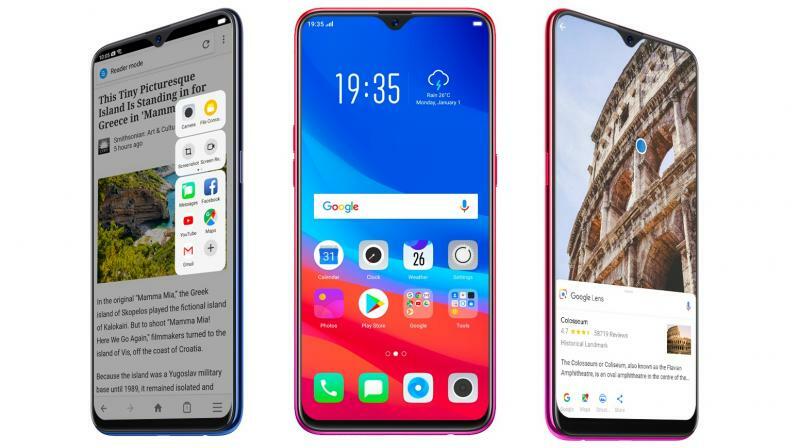 Not long ago, Chinese smartphone manufacturer OPPO unveiled its mid-tier F9 Pro for the Indian market. For Rs 23,990, the smartphone offers a 6.3-inch fullscreen display with a tiny notch, a MediaTek P60 chipset, a 25MP selfie camera and VOOC Flash Charge. While most online retailers are offering it mostly without any major offers, Airtel Online Store is offering a sweet deal on the F9 Pro, which makes it easier to afford for budget smartphone seekers as well. If you head over to the Airtel Online Store for the F9 Pro, you will get it an effective down payment amount of Rs 3,915 along with Airtel’s postpaid plans activated. The postpaid plan includes 50GB of data usage with rollover, unlimited local and national calling and a free subscription to Airtel TV.